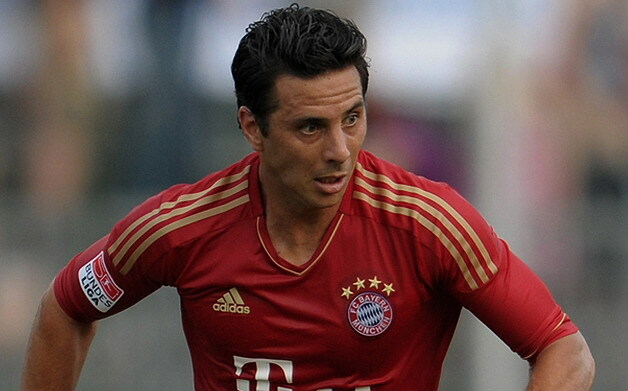 Claudio Pizarro scored twice in four minutes as Bayern Munich thumped Werder Bremen, 5-2, at the Allianz Arena. After stumbling to a 1-0 defeat at the hands of Real Madrid on Wednesday in the semifinals of the Champions League, Pep Guardiola’s men got back down to business with an impressive display ahead of their crunch return leg against Madrid. Frank Ribery, Bastian Schweinsteiger and Arjen Robben also provided the goals for the Bavarian champions. Mainz registered a 2-0 win over Nurnberg while Freiburg played out a 2-2 draw with Wolfsburg.